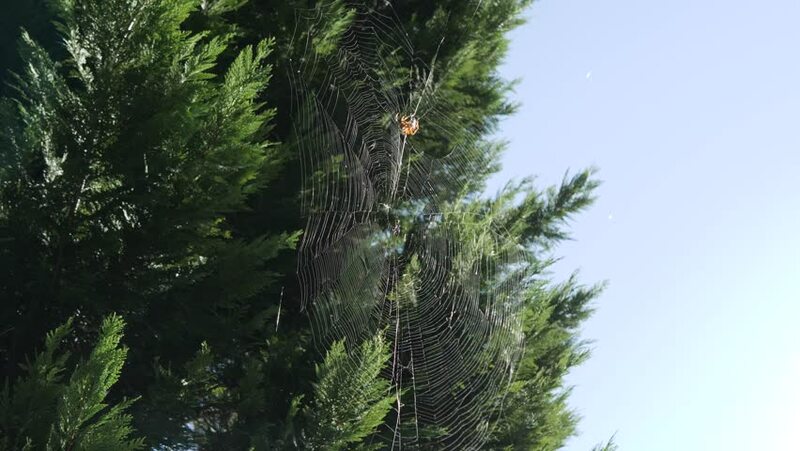 Spider on web in sunlight. Slow motion. hd00:23Background of the morning rainforest of Bali.